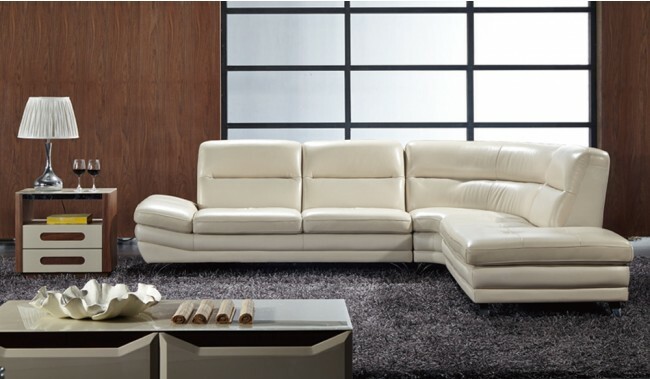 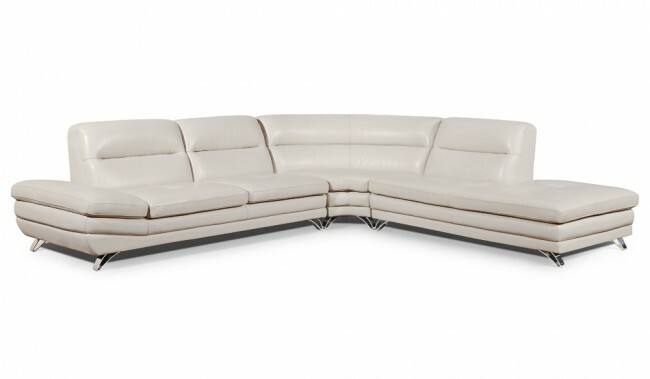 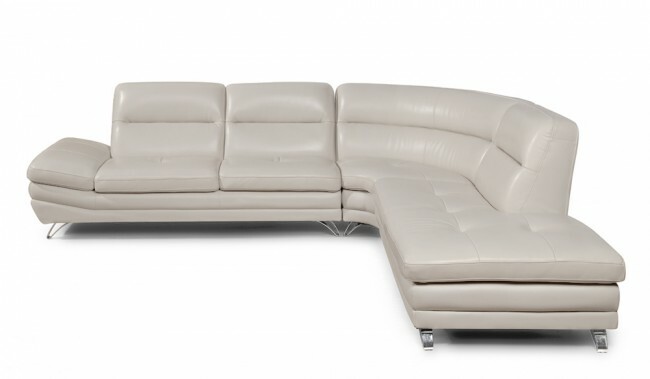 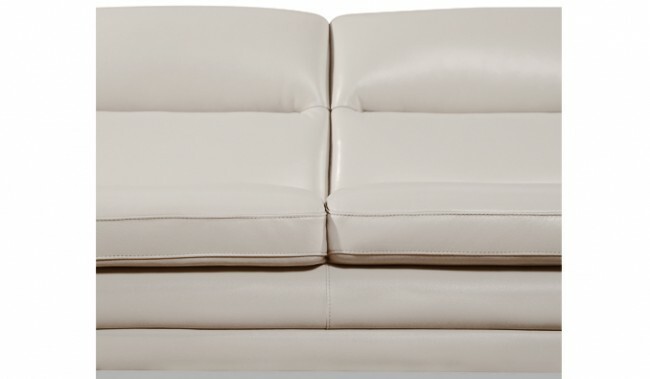 The Carelli Corner Sofa is a unique and luxurious leather sofa that is available in multiple colours to suit your living space. 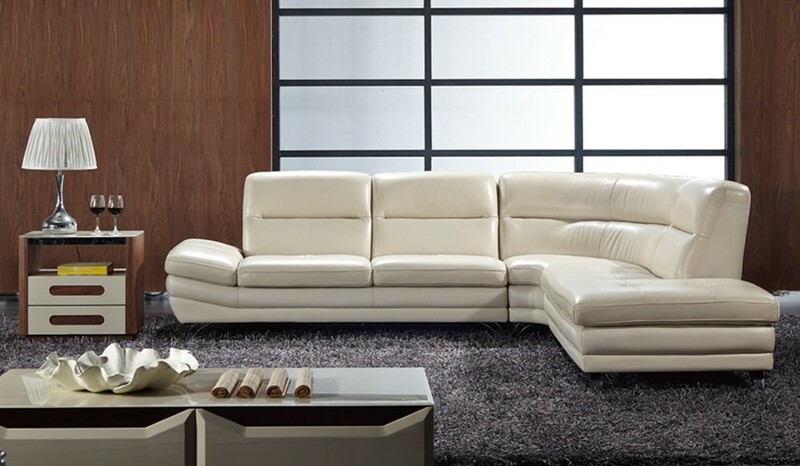 Made from a pocket sprung platform and a premium top grain leather the Carelli offers great comfort without compromising design. 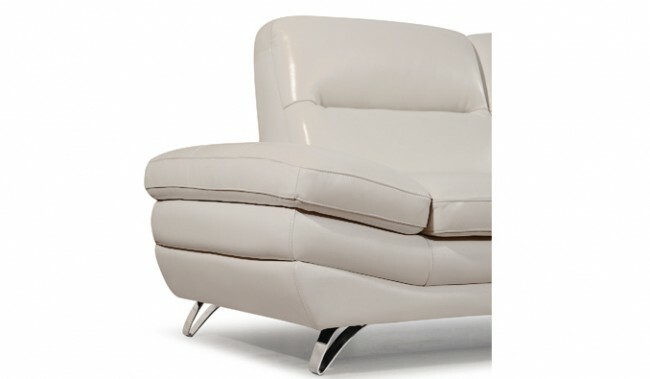 The product comes complete with stainless steel feet to complete the modern design.